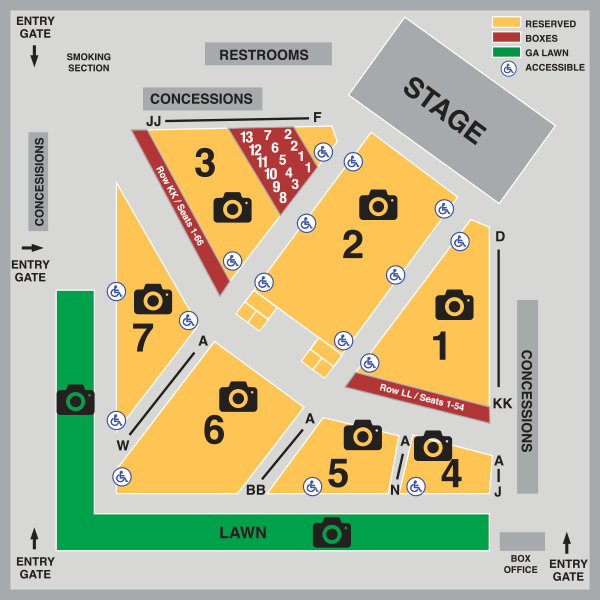 Click on a photo icon to see the general view from that section. 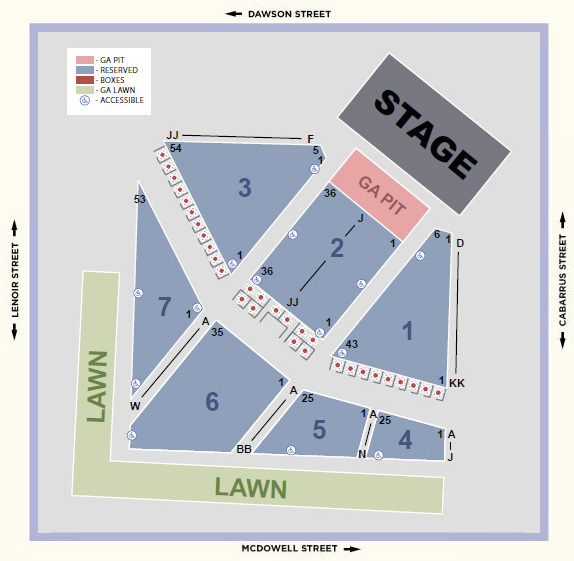 Please note that only some shows offer General Admission tickets. 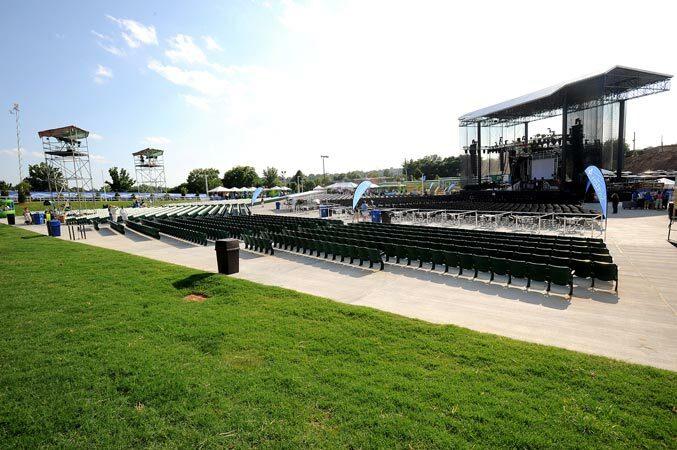 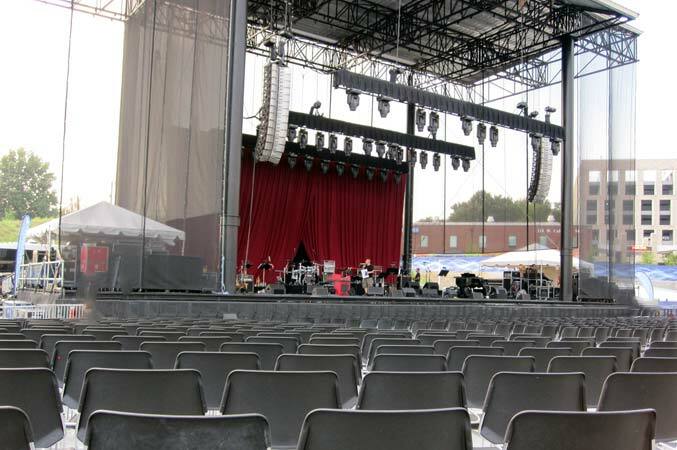 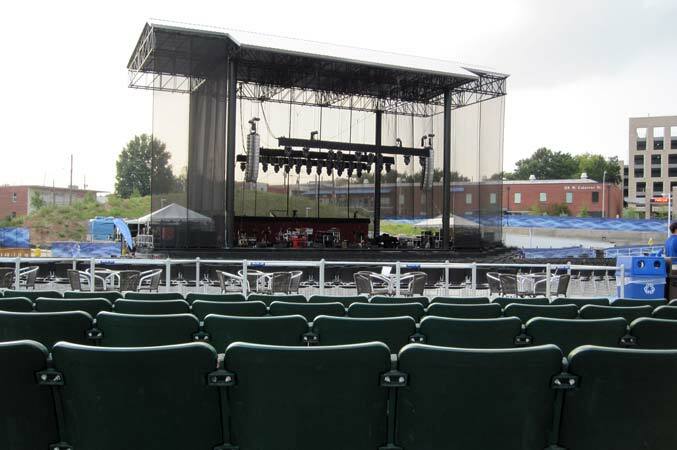 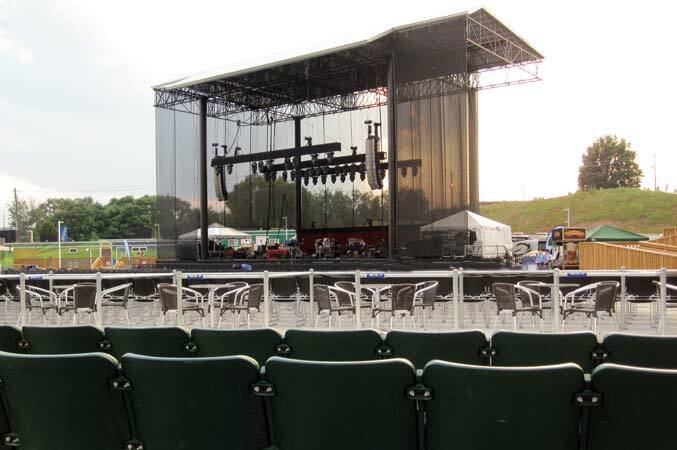 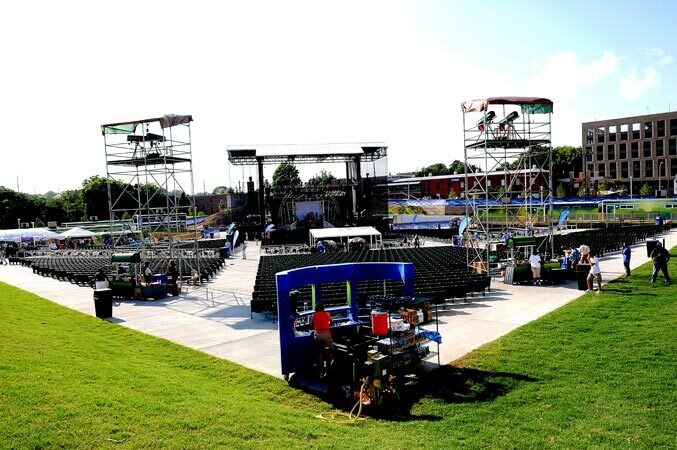 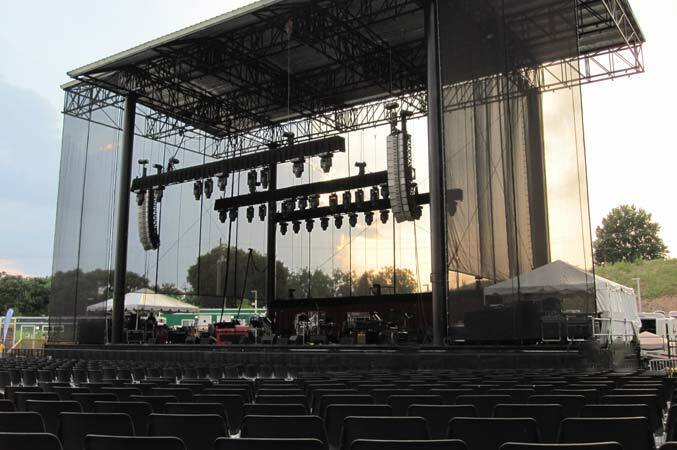 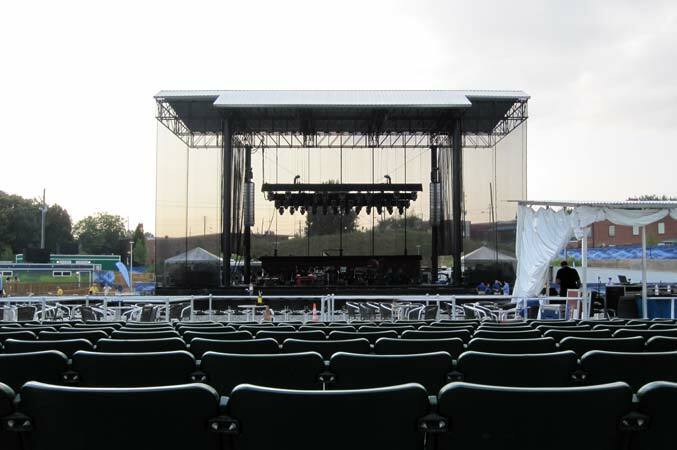 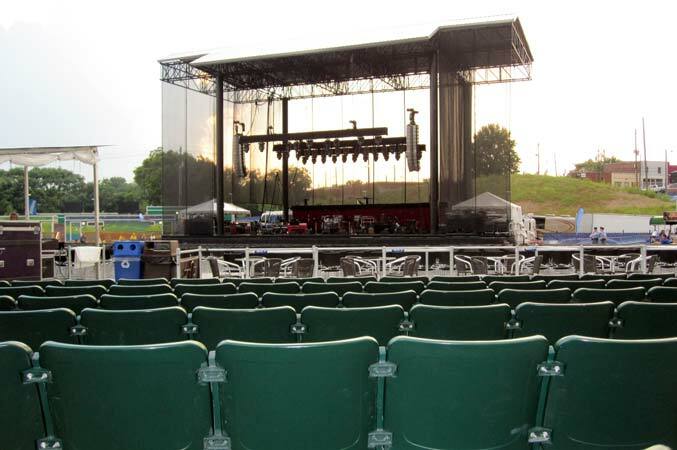 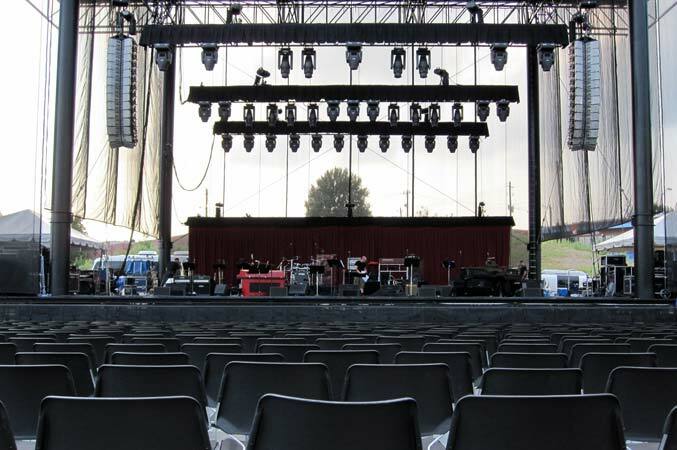 Visit our Accessibility page for more information on purchasing accessible tickets and accessible features at Red Hat Amphitheater.